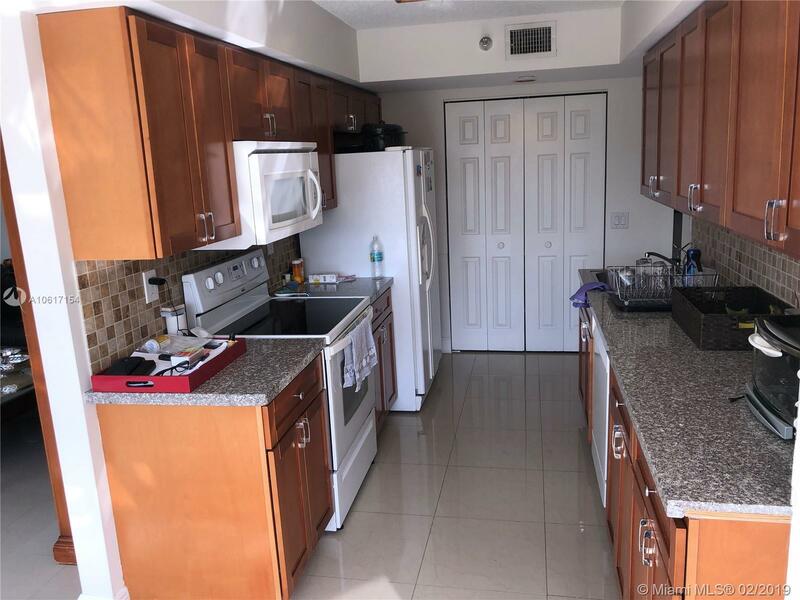 GREAT OPPORTUNITY!!! 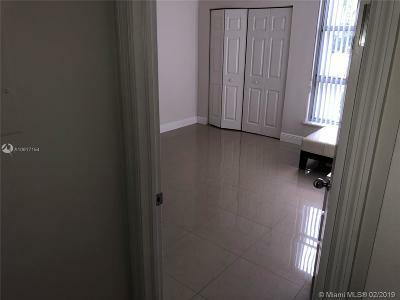 Large Corner 3 Beds/ 3 Baths. 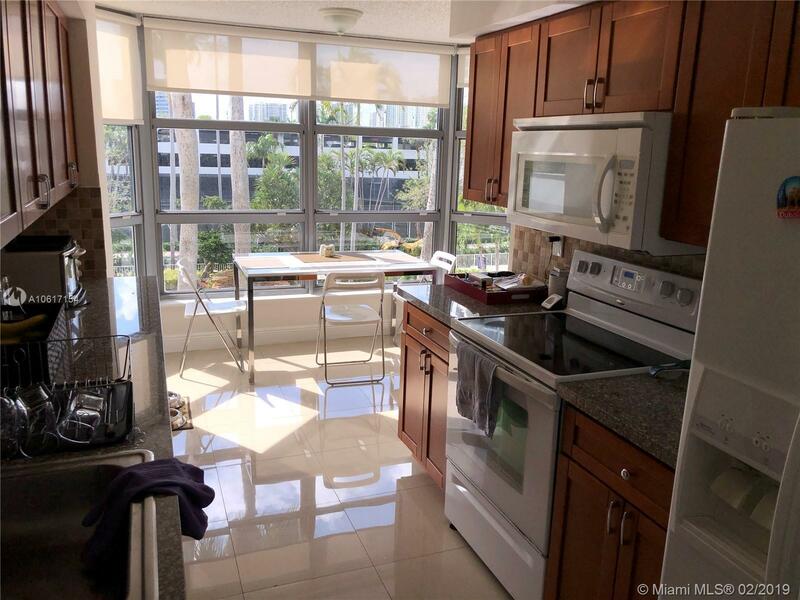 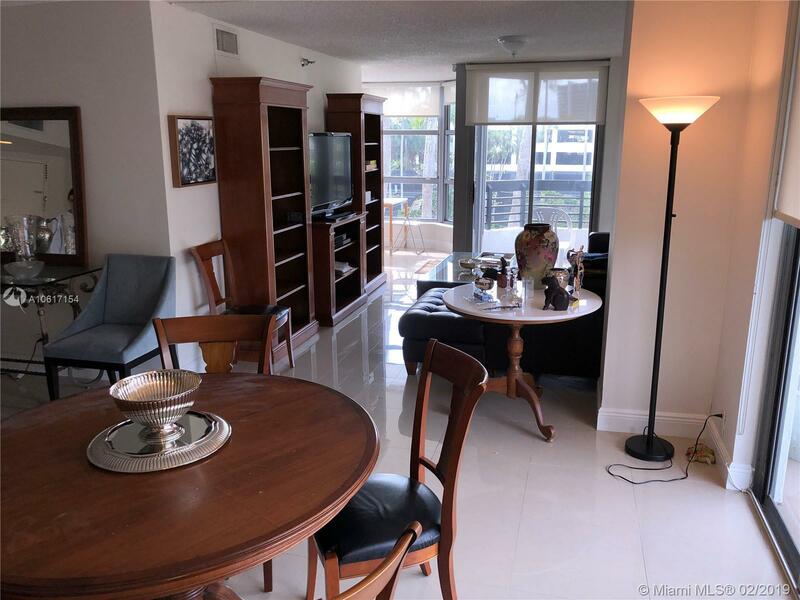 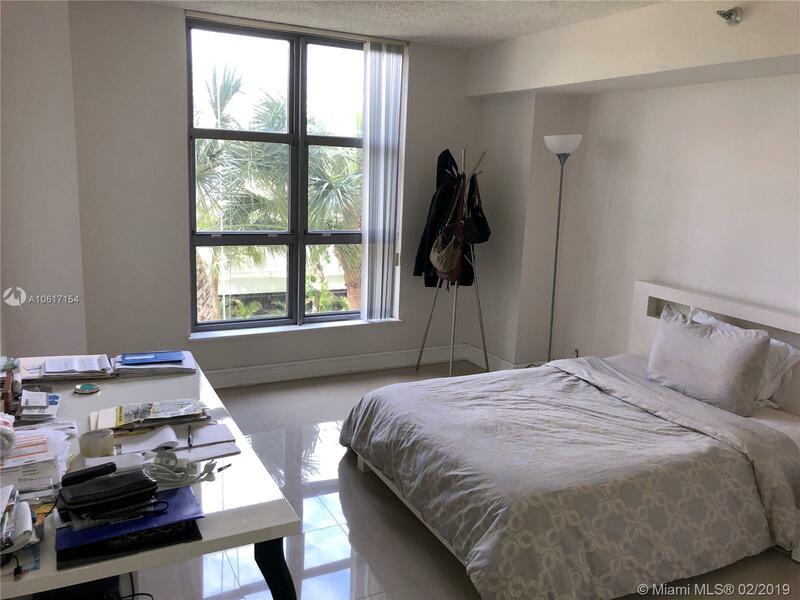 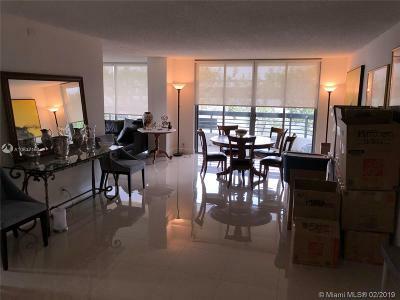 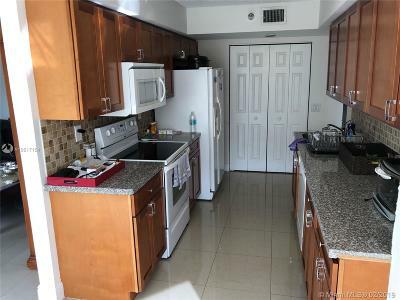 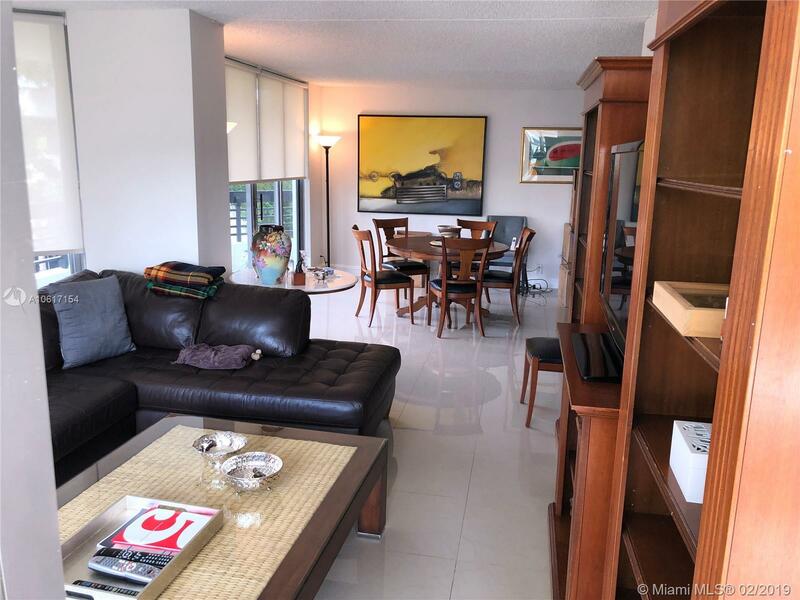 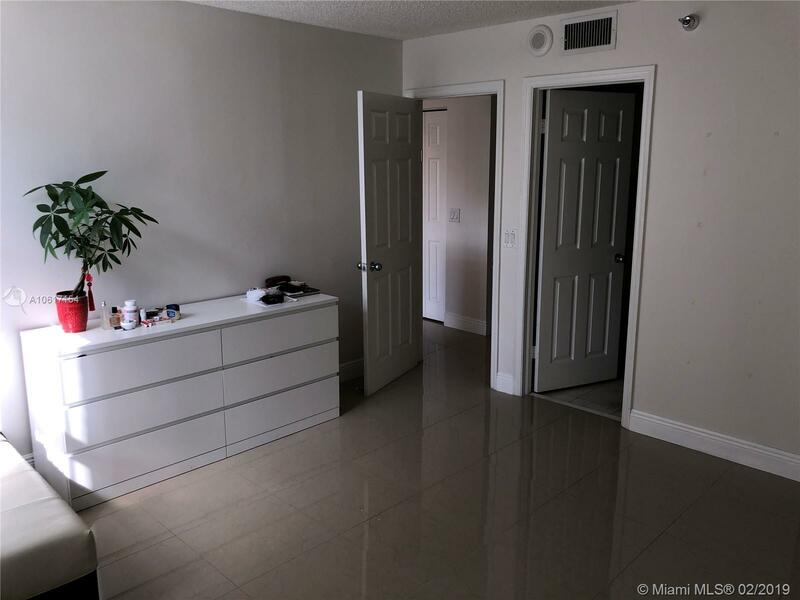 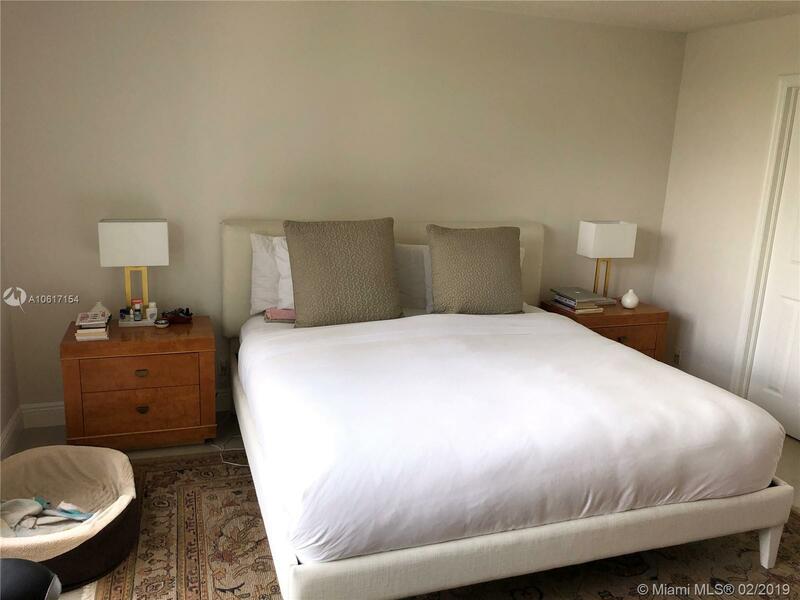 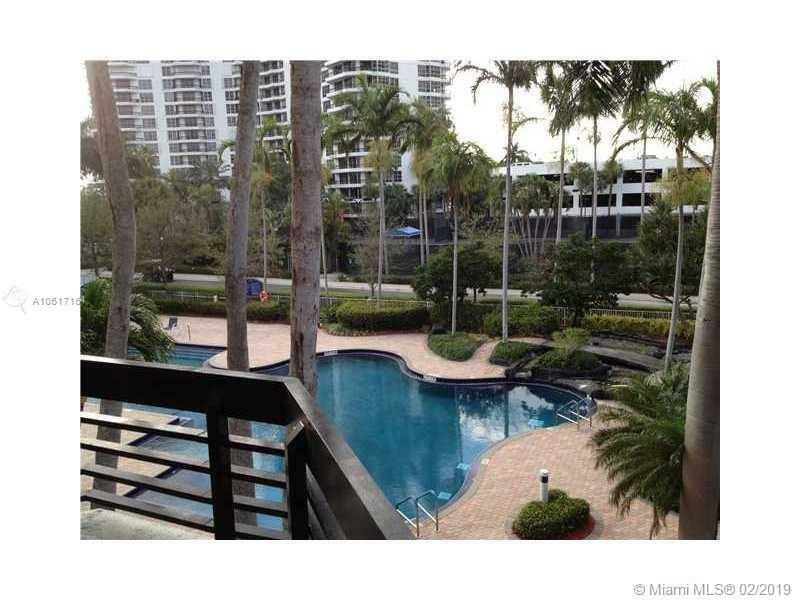 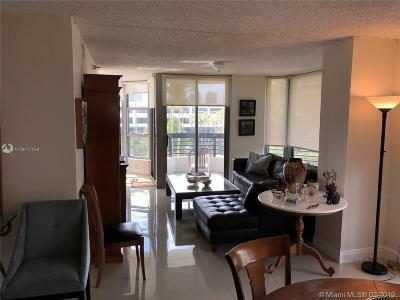 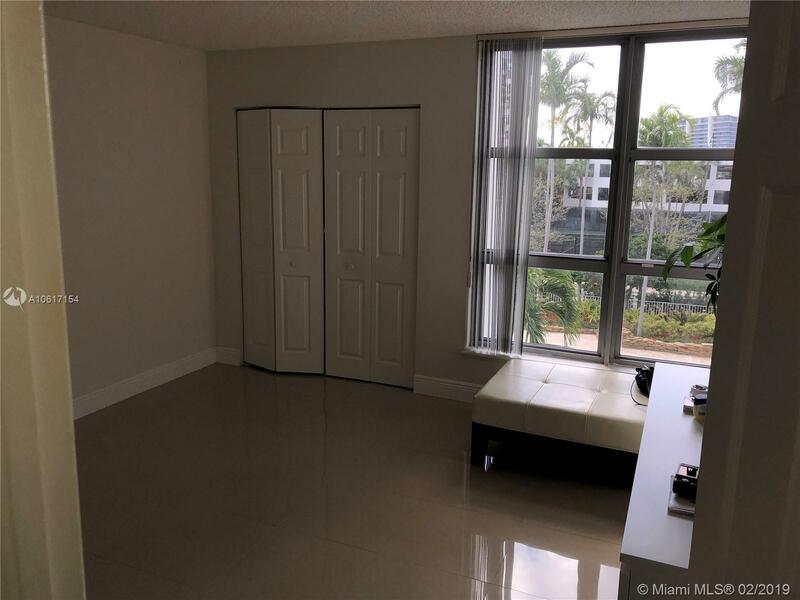 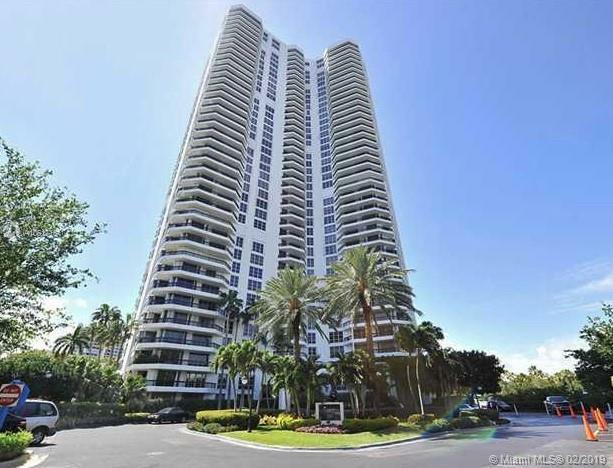 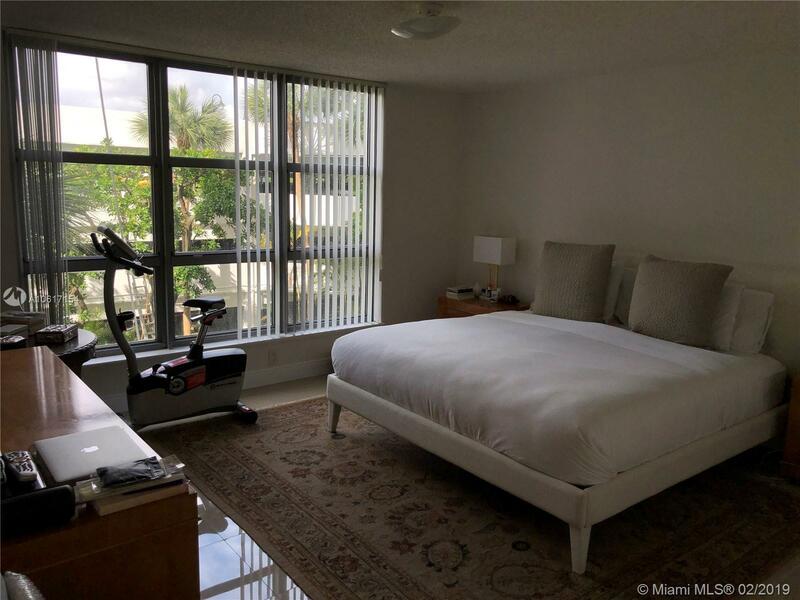 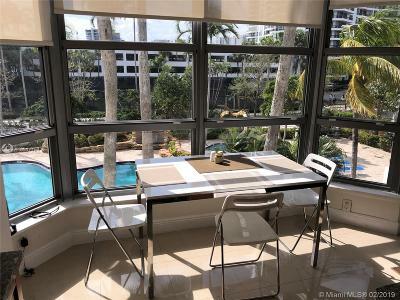 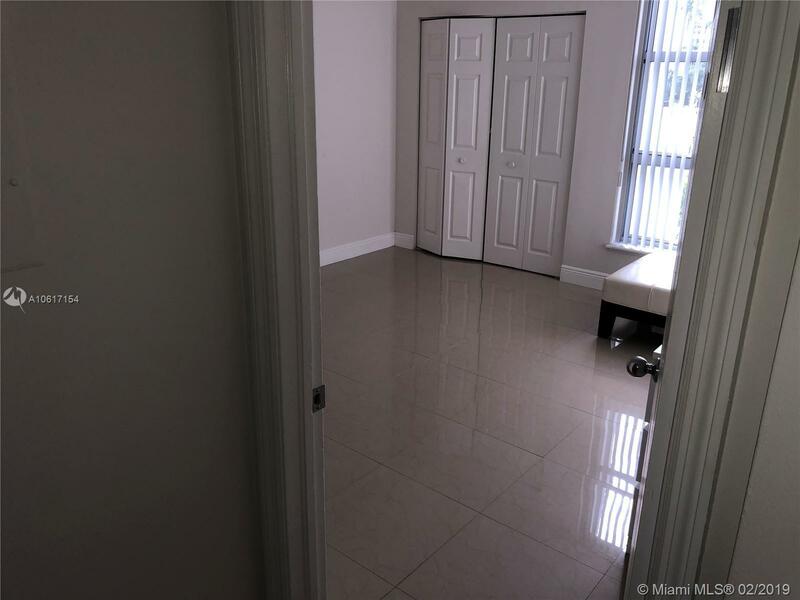 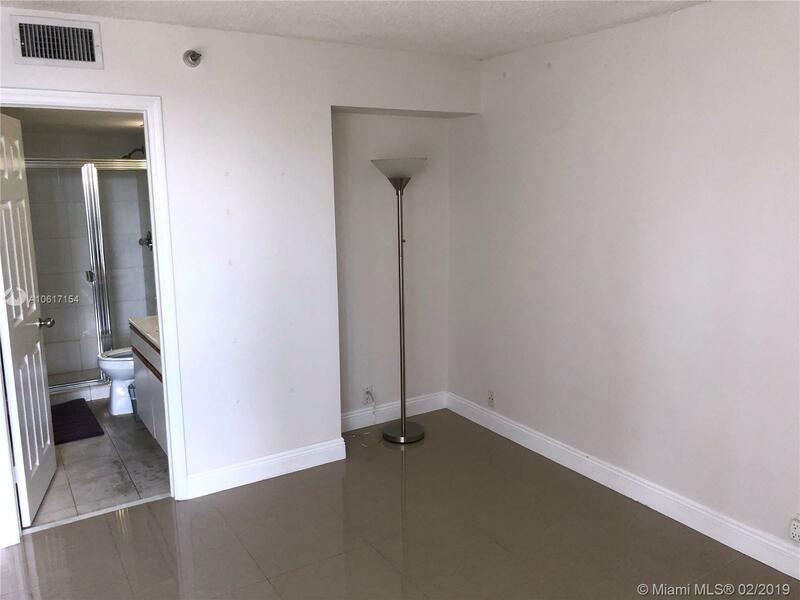 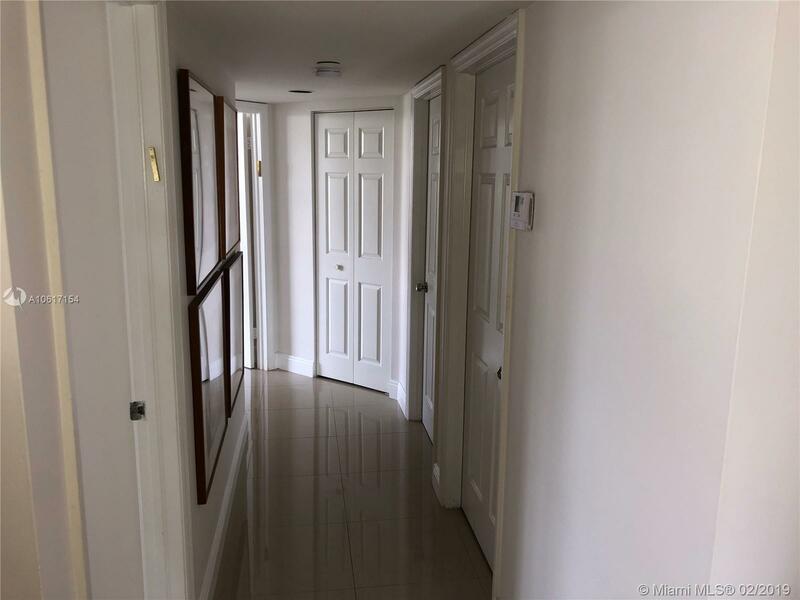 Large Family, Dinning Room, Breakfast Room in the heart of Aventura. 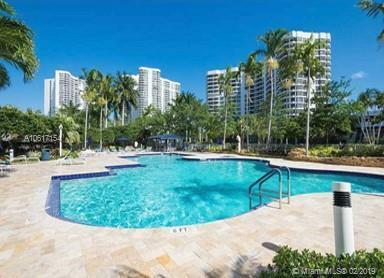 Building have pool, Jacuzzi, gym, card room. 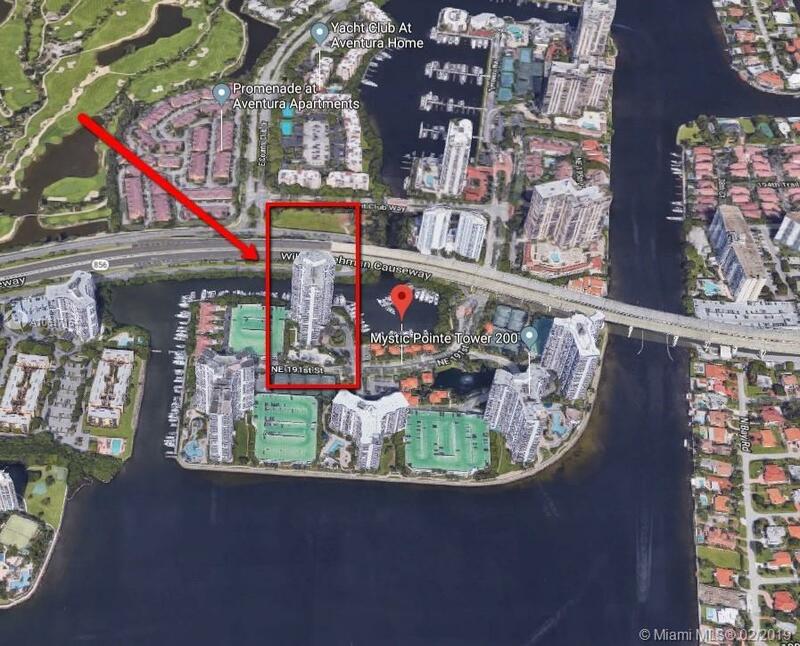 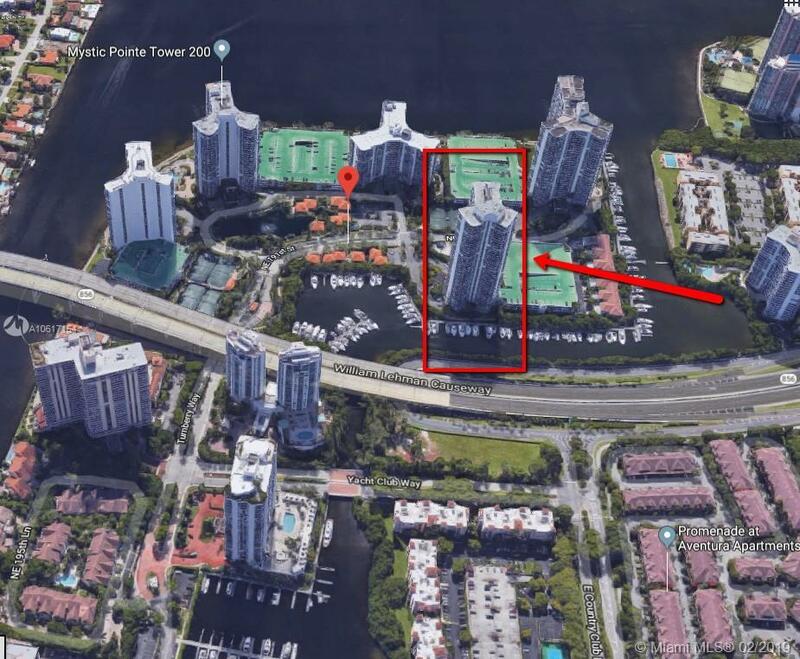 8 Tennis courts, marina and more.